Las Vegas is a second home for me! I usually go several times a year, and have perfected the art of the bargain, while living there like I spent a fortune. I always get questions about Vegas, deals and things to do. 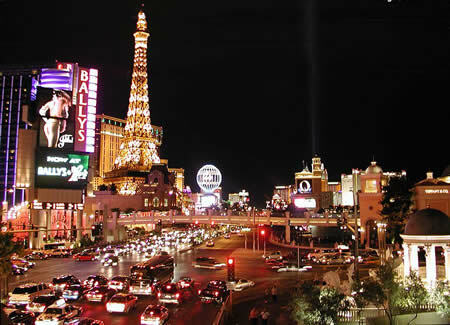 I am like a spy when it comes to airline prices, finding the best deals and having the most fun in Vegas. I have been told several times to start a little side consulting business to help people find deals, and lately I have been thinking that just might be something to do in my spare time. I would recommend flying to Vegas non-stop, surprisingly non-stop tickets are usually cheaper on average. Plus who wants to go from a five hour flight to a 9 hour flight? It is torture. Is it really worth it to save 30 bucks? That is unless you are going for the miles, in that case that is entirely a different story. You don’t have to go to Vegas on a weekend to have fun, Vegas is a weekend every single day – I kid you not! Don’t worry about pre-assigned seating, most airlines are charging you to go pick a seat upfront now-a-days. That is just crazy, next we will be paying for bathroom visits! Some fees are a whopping $25 each way, instead you can arrive early at the airport and pick seats that were being offered at a fee for free! Don’t book your flights 4 months ahead of time, the best ticket prices are available about 6 weeks prior to your departure. Worry more about getting a great deal on your hotel room then trying to beat the system with a super early ticket. Next up… Hotel Deals, Car Rentals and Food!